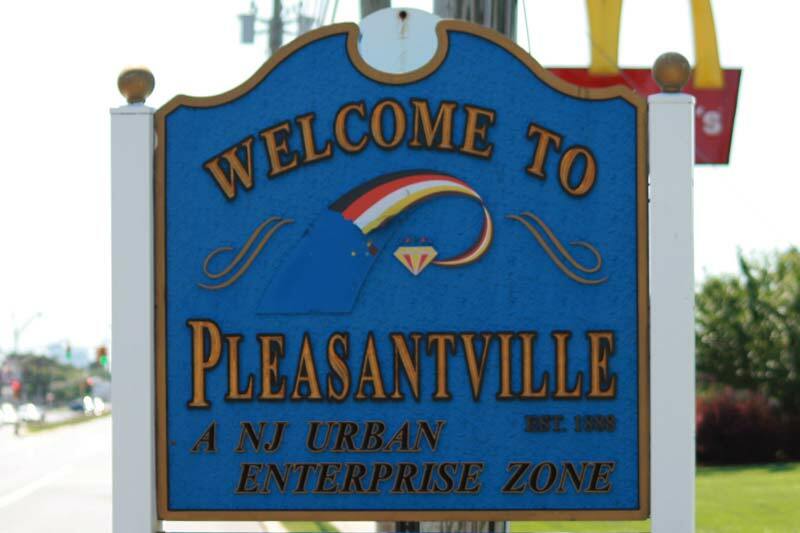 Not far from the bright lights of the gambling mecca Atlantic City lies Pleasantville, which has been evolving in the past decades. Today, more than 20,000 people live within this community in Atlantic County. There's a balance here, because some of the residents have positions within the gaming industry of AC, which is only five miles away. But those few miles put enough distance between Pleasantville and the casinos so that inner city issues aren't spilling over. It's one of the key benefits of being close to a major city.